 The Chomik company came into being in 1993 as a wholesale of household articles. Today we're employing over 130 people, which are engaged in import and export, production and distribution of many different items for house and garden, swimming pools, recreational accessories and modern articles dedicated for interior design. In our activity we base on a cooperation with reputable undertakings from Poland and other countries. Our goods are stored in modern storage halls with total surface over 100 000 sqm, which guarantee safety storage in the environment of adequate atmospheric humidity and temperature. We focus on a professional and integrated customer service, punctual delivery and high quality of offered products in competitive prices. In 2015 we we've been honored with a designation „The solid employer” and in 2016 with a prestigious „Diamond” by the monthly Forbes. In XXV season of our functioning we insist on a holistic attitude to a customer, allowing professional advices of skilled staff. 25 years we care about house and restaurant's equipment, trying to get a highest quality and lowest prices. Chomik means over 130 people committed in realization the mission of the company, but not only. We are integrated around common values and care of interests of different communities. 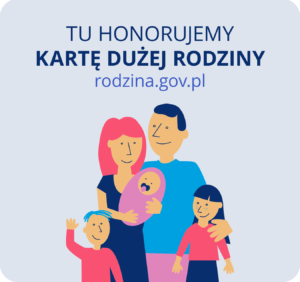 Joining the local charity initiatives, being a partner of Karta Dużej Rodziny (a discount system for families with 3 children and more) and dedicating various promotional campaigns to specified receivers groups we support needies with a great satisfaction. Do you want to know more? Visit us! Traditionally, in the Christmas season we invite the priest to our company, to give us blessings. This year pastoral visit took place on Thursday, 11th January. Orison was inaugurated by father Piotr, whom we would like to thank say cordially: God bless you! If one does not know to which port one is sailing, no wind is favorable. /Seneca the Younger/ A place where we are today is the fruit of many years of work, experiences, thoughts and relationships. 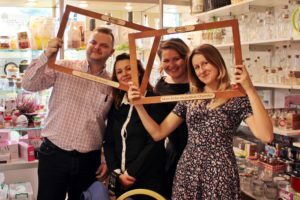 Chomik came into existence as a company that was selling jars and now it's a Lesser Poland Voivodeship's leader in distribution and sales of household goods, wine-making, recreation accessories, products for gardening or interior design. We have a long way behind us, there is still next one ahead of us - hopefully even longer! 3. VIII 1993 – Establishment of jar-selling company. Seven people are employed. 1995 – Extension of storage acreage. Chomik's team contains 20 people. 2000 – Exposure hall is commissioned. 2001 – Set up of the new department – MegaHurt, it operates bulk sales in Poland. Chomik is taking part in household goods trade fair DOMEXPO in Poznań for the first time. Arising of Chomik's position on foreign markets, development of exporting products to Estonia, Netherlands, Czech Republic and Slovakia. 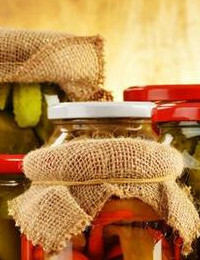 2006 – Jar packing hall is commissioned, equipped in latest technical solutions that provide safety maximize the production, and reduce costs. 2007 – Opening of the sales hall - 750 sqm 2008 – Dynamic growth of importing goods the Far East, making a decision to build a another storage hall combined with office. 2010 – Widening the offer by importing products from Turkey and further expansion of sale surfaces. 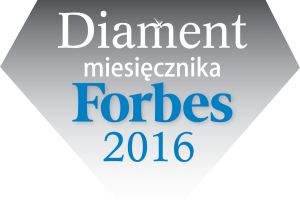 Chomik reaches commendation in Forbes' Diamonds. 2011 – Another Forbes' Diamond goes to Chomik! Opening of new storage surface. 2014 – Inauguration of the new office block, along with social spaces and showroom. 2015 – Opening the new social room for employers of Hurt department. Achieving „Solid Employer” award in all-Poland category. 2016 – Title of „Personality of 2016” in business category for Marek Swiezy and Zdzislaw Kowalski. Third „Diamond” from Forbes joined our company.